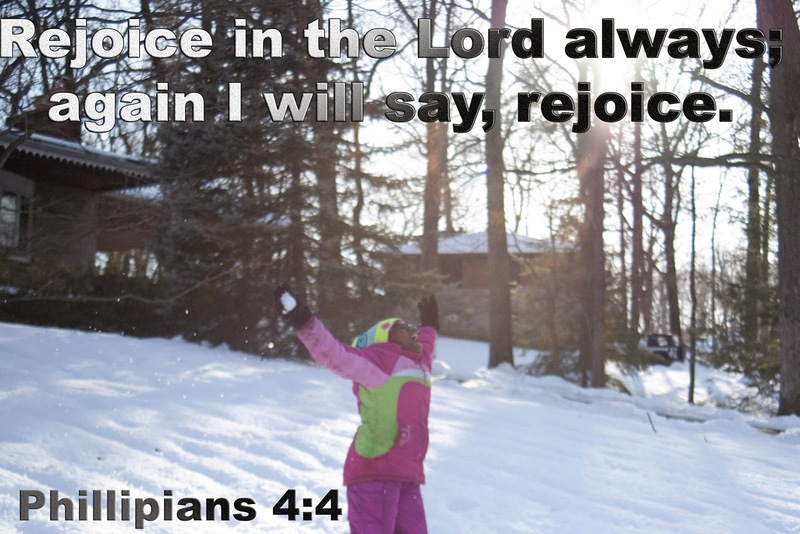 Here is a visual Devotional showing Princess Mighty enjoying a moment in the snow. Learn to rejoice at all times. She reminded me that even in this I could worship God.